Welcome to the podcasts page! Please use the menu bar on the right to select which podcasts you would like to hear. 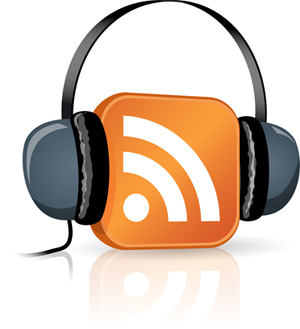 You can now also download and subscribe to our podcasts via iTunes or RSS feeds. Just follow the links found in each podcast menu. Happy listening!